It’s been a good year for the real estate market, and David Charron (real estate market expert) expects continued growth! Consumers purchasing new or used homes are a strong indication of future consumer purchases from furniture retailers. Retailers know that by offering multi-channel shopping options, consumers are more likely to purchase. Users want a digital catalog that’s a complement to both a print catalog and an e-commerce site. Restoration Hardware make their printed sourcebooks a top priority and utilize the digital edition as an important complement to the print. Easily found on and tightly integrated with their website, their shoppers are able to switch from one sourcebook to the next while keeping the brand’s trademark style. Providing a one-of-a-kind shopping experience is the number one goal for our digital catalogs. The same can be said for MacKenzie-Childs. 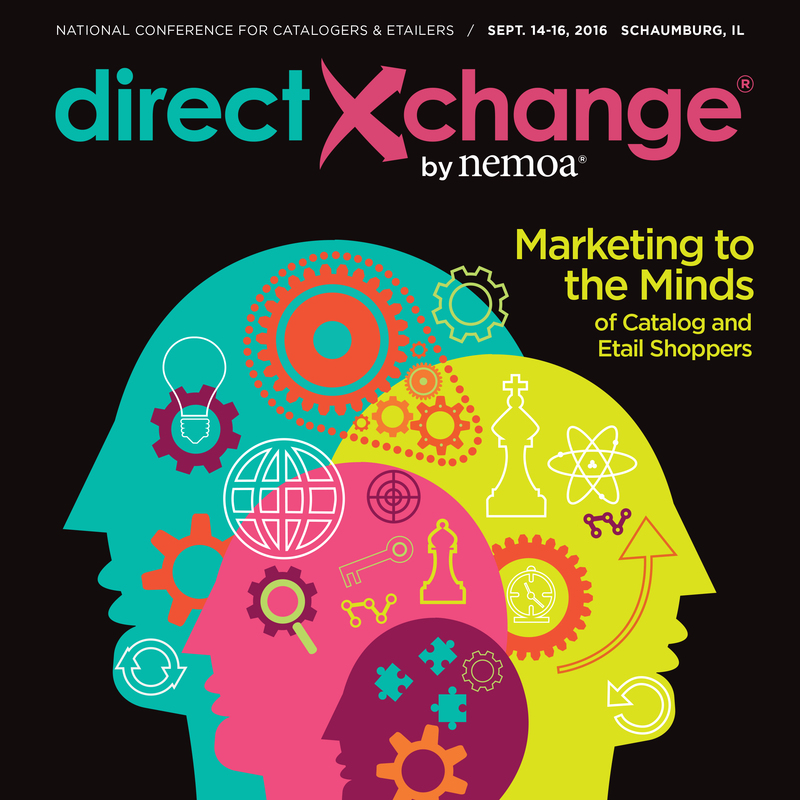 They care about giving their customers an engaging opportunity to shop through their catalog whether it’s in print or on any connected device. Allow your customers to immerse themselves in an online catalog where they can interact and easily shop your furniture brand. Online activity drives retail sales more than ever, whether they browse online and then shop at brick and mortar or purchase directly from the online catalog. The old cliche goes ‘New Year, New You’. But I think it should be ‘New Year, New Password’. Not a day goes by that I don’t see a report about hacking. We know the risks, but we don’t protect ourselves properly. There are a few measures we can take. For starters, make sure your computer has antivirus software installed. If you have Windows, Windows Microsoft Essentials offers free basic coverage with an option to upgrade. For Mac users, Avast is a great free option. Once you’ve established good antivirus software, consider your passwords. When was the last time it was changed and how difficult is it to crack? I do believe changing your password too often can do more harm than good. You might not remember the new password which could lead to a paper trail with your password written down somewhere for all to see. Consider the difficulty of your password. Trustno1 — Trust us, you don’t want Trustno1 as your password. It’s on the common top 25 list according to BGR. Avoid using personal information such as your name, children’s name, birthdates and team names. Red Pepper for Lunch and Dinner Keep the Doctor Away! Changing your password once a year is a preventable measure to help minimize risk. If you suspect your account has been compromised change your password immediately. And make sure to have a great, anti-hacking new year! Branding is much more than a logo or graphic. Your brand is a representation of your company’s mission and personality. When you showcase your brand, you are leaving a lasting impression on your customers. Chances are you already have a logo, color scheme and website design by the time you are sending your digital publication files over to Dirxion. And we love to use all of these elements to personalize your digital publication to reflect and extend your brand. Dirxion is hands on when it comes to designing your interface. We take all of our customers input seriously, from the toolbar, to the tabs, to the footer, and even the help file – we customize your digital publication to your highest of standards. We have some samples below to show you how far and wide we go in getting you the best representation in your Compass interface. Starting off with Sams Club, who services over 47 million members and is the 8th largest U.S. retailer, they wanted a simple and clean look, branded nicely to match their color scheme. Next we will showcase Stihl, the world’s best chain saws and other handheld power equipment. Their digital catalog reflects a sleek and strong design, just like their tools. They wanted to add customization into their product detail pop-ups. Once you find a product, you can click the item and view the layout, a product video and instruction manual. All the information you need is in the product details box. Baker Furniture has a style that is sleek yet classic and they wanted to extend that style to their digital catalog interface. Our design team made custom modifications to the landing page; including the toolbar, custom buttons and logo size. Baker was more than happy to send over design files for us to modify and fit into our product and the end result is simply breathtaking. Ballard Design has captured the look and eclectic feel of a European open-air market! They obviously wanted to showcase this in their interface and make it feel as though you were still walking thru the market and shopping, only online! To keep their custom unique look Ballard Design requested a unique landing page with a search option, a transparent toolbar, and customized email and share message. MSC Industrial Supply is the leading North American distributor of metalworking and maintenance, repair and operation (MRO) products and services. Go to any page on their website and their blue catalog tab will always be on the left. Easily access their digital catalog by clicking the tab and it opens directly into their website! Their latest custom addition is the banner in the toolbar. Using your own website is a great way to show-off your digital publication. We like to use custom interfaces for our digital catalogs that we develop as well! We are not sure if you have seen our 2014 Gift Guide, but we went over the top in giving off that holiday vibe. And even beyond the interface graphics and hilarious gifts, we added a nice little hover effect to the product tags, giving it a some much needed holiday sparkle. And by-the-way, there are only 14 more Fridays until Christmas 2015! We better get to work on our next guide! The options to extend your brand to the Compass interface are endless. And like we stated above, we take your feedback and ideas and try to create a digital masterpiece. So the next time you work with us, please let your project coordinator know how we can customize your interface. If you need a little guidance our graphics team is here to help. We want you to have a digital publication to reflect what’s truly unique to your company. As always our friendly sales team is available to answer any questions you might have. If you have any questions please contact us at 1.888.391-0202 or email us at sales@dirxion.com.